Clean 3-bedroom, 2-bath, with fully landscaped yard, 2-car detached garage. Vaulted ceilings. Open floor plan. All appliances stay. Conveniently located near shopping and other services. Fenced and gated backyard with patio for your outdoor lounging pleasure. 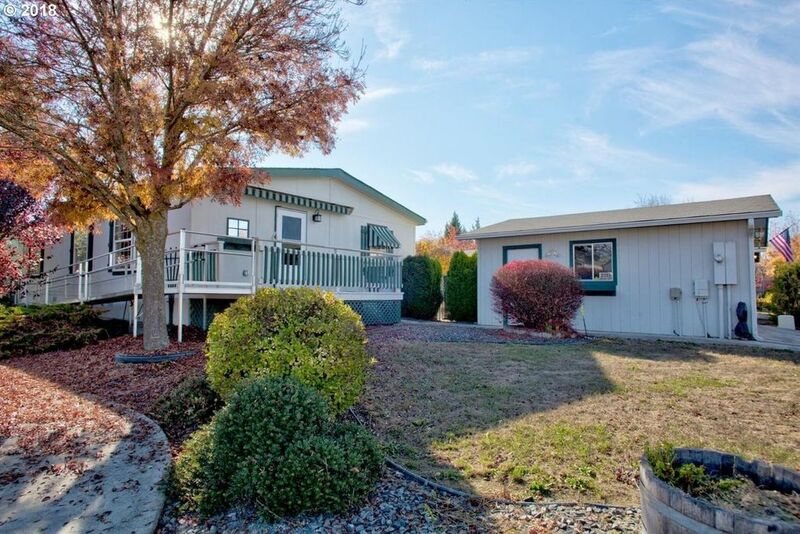 Seller is licensed real estate broker in the state of Oregon. Directions: SW Sun Glo Dr.